Lent is a season of fasting for forty days beginning on Ash Wednesday and ending on Holy Saturday. Sundays are not including in the 40-day count because the Sundays leading up to Easter are to be recognized as a “mini-Easter” and the reverent spirit of Lent is tempered with joyful anticipation of the Resurrection. It's a beautiful time to contemplate the cross and the empty tomb. Lent comes from the Anglo-Saxon word lencten, which means “spring.” The forty days is representative of Jesus’ time in the wilderness where He fasted for forty days and forty nights to prepare for His ministry. During this time, Jesus was tempted and tested by the devil and He rebuked him. Today, Christians view Lent as a time of repentance, fasting, and preparation for the coming of Easter. We use this season to self-examine and reflect but ultimately to grow closer to God and thank Him for sending his Son to save us of our sins. We do this by disciplining ourselves, usually by giving up something (Chocolate or Coffee, Instagram or Twitter, it's often times the stuff we feel we can't live without, or the elements of life that distract us). Starting Wednesday, March 1 (Ash Wednesday), together, all five ROCKHARBOR campuses will participate in 40 days of prayer with the hope that as a united church body, we will experience the Lenten season, examine our hearts, and pray for Easter services at ROCKHARBOR. We have prepared an online Lent Prayer Guide for you to follow along at home. Each week will feature a new scripture and each day, a new call to action. Be sure to visit the site daily! By giving up our time and spending it in prayer we believe that our prayer life will be strengthened and the prompts will deepen our relationship with God. As a church body, we're walking in this together. We have the opportunity to grow and learn and that's cause for celebration. We're excited that by the end of this, by us allowing the Holy Spirit to move through our prayer life, we have the capacity to expand our prayer life with God and ultimately grow closer to Him.  We would love to have you share your Lenten journey with us. You can do this by using the tag, #thelentexperience on instagram, twitter, or facebook. Another great way to share stories is through our stories blog. If you have a story you'd like to share, please email us at stories@rockharbor.org. Visit ROCKHARBOR.ORG for more information.